This recipe for this bright and fresh cocktail was adapted from Food Network.com, contributed by Scott Leibfreid. I’m a lightweight, so I drank mine over ice. It was simple, perfect, and minimally sweet. In a martini shaker, combine all ingredients except the lemon slices and sugar with a generous amount of ice. Shake vigorously for a few seconds. Rub the rim of the glass with a lemon slice and coat with sugar. Strain the libation from the ice into a martini glass. Serve over ice and garnish with a lemon slice, as desired. This recipe was adapted from Bon Appetit, contributed by Claire Saffitz. I substituted chia seeds for hemp seeds and dried turmeric for fresh. I was too cold to add the ice! It was a perfect lunch with a small handful of walnuts. This drink SCREAMS summer to me! So far, I have only enjoyed one of these fruity and fabulous cocktails on my back porch (which was lovely, by the way! )… but I know I’ll have one on the beach this summer as well. 🙂 Maybe at an outdoor concert too? I can’t wait! 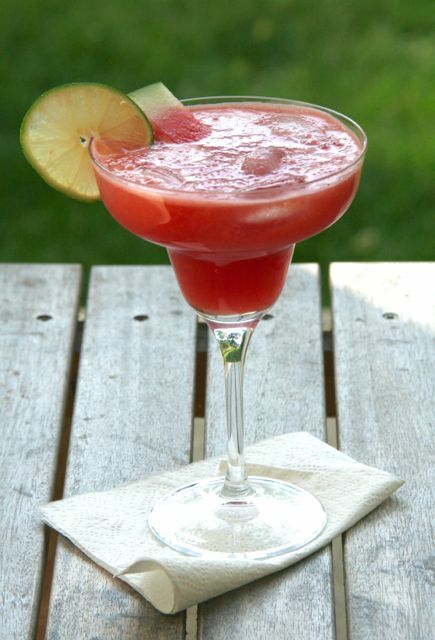 This sweet and refreshing cocktail (Sandia y Tequila Fresca) was adapted from El Chino Latino Cocina. Great! Add the remaining ingredients and puree until smooth. Pour over ice in a margarita or other cocktail glass. Serve cold and enjoy! My preference is for room temperature concoctions- the flavors really shine. The Orange Smoothie (above) is my favorite. It is unbelievably creamy with just a hint of cinnamon. The recipe is from celebrity trainer Tracy Anderson, via popsugar.com. Green and yummy!! Add all the ingredients into a blender and blend until desired consistency. (I used the Smoothies setting on the Vitamix.) Enjoy immediately. 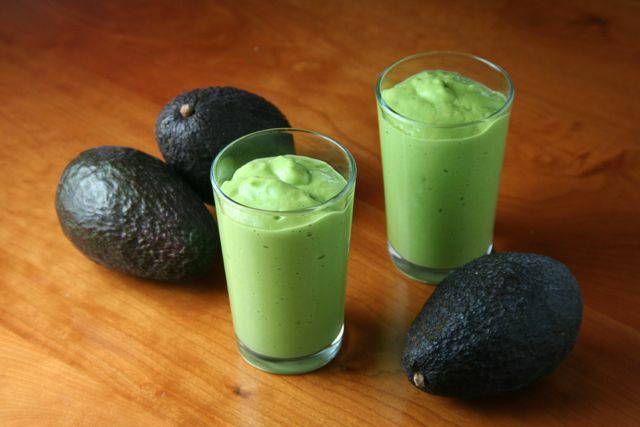 This super creamy, fluffy, and silky smooth smoothie is my husband’s absolute favorite. It is delicious and filling. This recipe was adapted from Food 52, contributed by Gena Hamshaw. Place all smoothie ingredients in your blender and blend till very smooth and creamy. Add a little more milk as needed, or a few ice cubes if you want it to be frostier. (I used the Smoothies setting on the Vitamix.) Enjoy immediately. 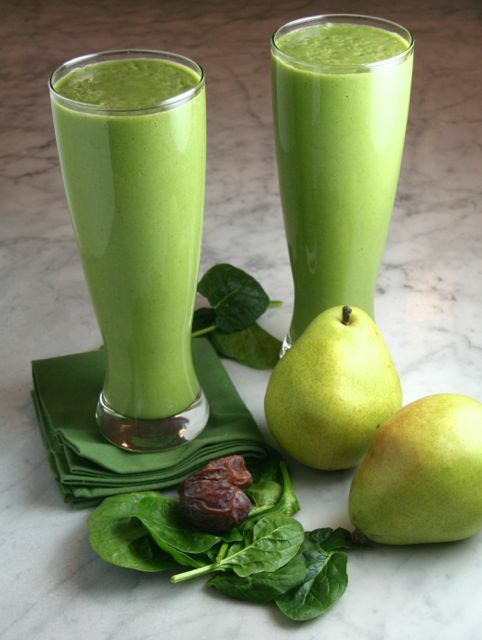 In the cold weather, this pear smoothie was perfect made with a room temperature banana; I may prefer it with a frozen banana in warmer weather though. Perfect this time of year when delicious apples and pears are so readily available. So tasty! This recipe was adapted from LoveandLentils.com. Add all of the ingredients into your blender and blend at high speed until smooth. (I used the Smoothies setting on the Vitamix.) Enjoy immediately. 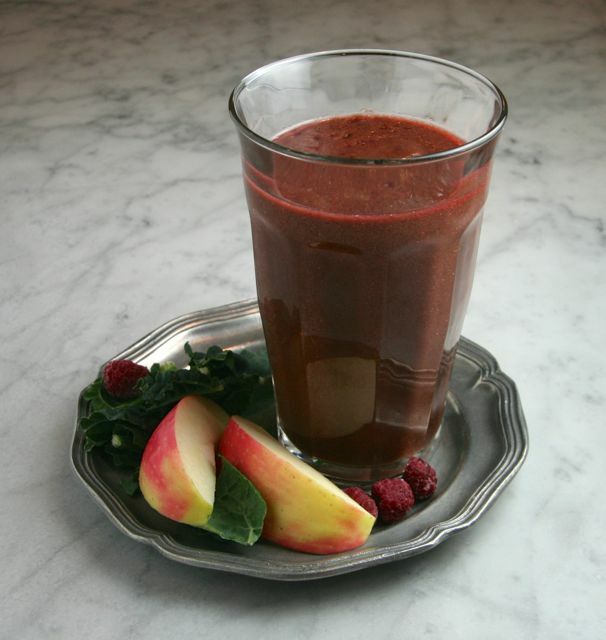 This smoothie is tangy and loaded with raspberries. My son even approved! It is less creamy than the others but very fresh and frosty. 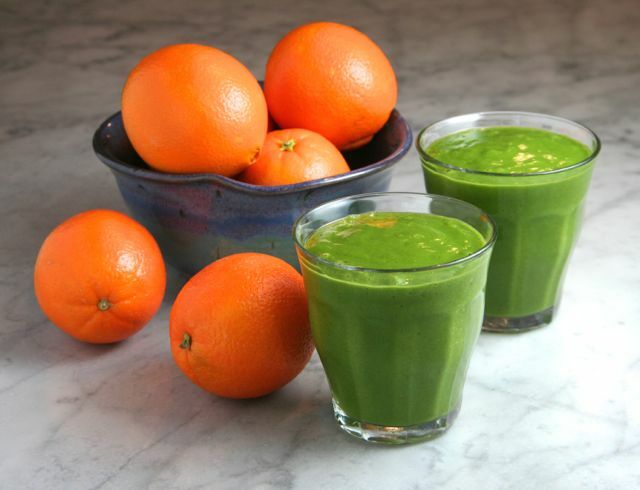 This recipe is from Vitamix. Place all ingredients into the blender (or Vitamix) in the order listed. Process on high speed or on the Smoothies setting. Enjoy immediately.